Are Blake Shelton & Gwen Stefani Trying to Get Pregnant? 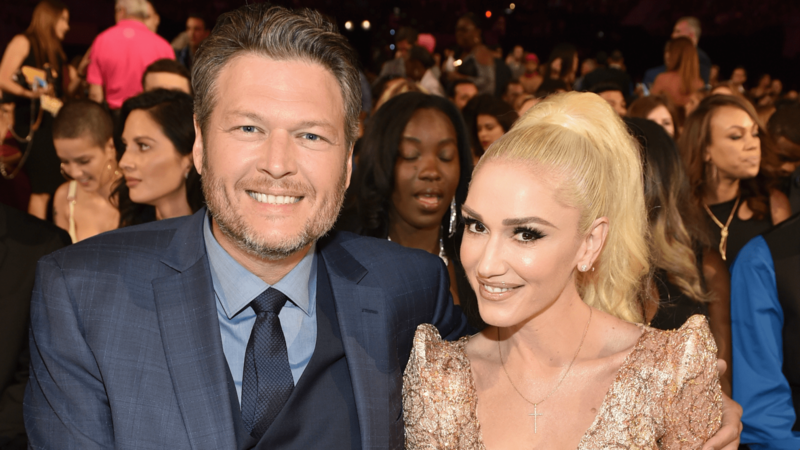 It’s been a solid year since Blake Shelton and Gwen Stefani wedding fervor peaked, and those two lovebirds still haven’t headed down the aisle. But they are still going strong, and now that they’re living together in Shelton’s native Oklahoma along with Stefani’s kids, they are reportedly ready to take the next step in their relationship. Just not the next step you might expect. For 49-year-old Stefani, the clock is ticking on having another baby for sure. But she got pregnant with her son Apollo when she was 43, so another source says they definitely aren’t giving up. According to these sources, having kids has always been one of Shelton’s goals. But in the meantime, Shelton has told reporters recently that he’s really enjoying showing Stefani and the kids around their new home. More: Are These Hollywood Couples Going to Get Engaged Soon? Aww, it sounds like things are going just great for this happy, blended family.